Color: When you select the window and roller blinds of the right color, it will make your room look elegant. Utilize dark colors for blinds against a wall that is painted in a light color. 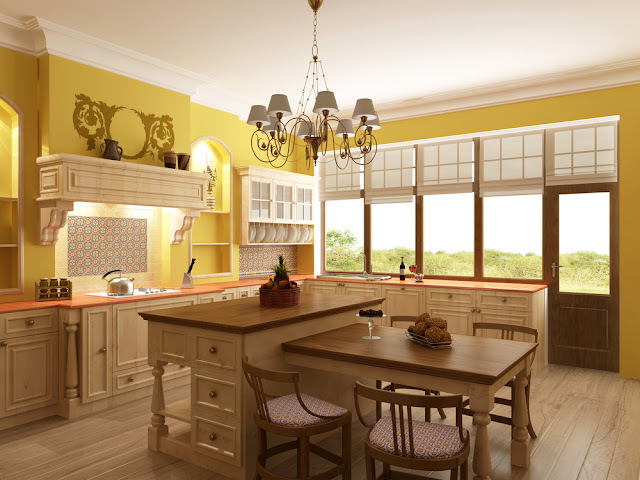 The idea is to play with colors as in this way you can provide your windows with a nice visual appeal to your rooms. It is on the basis of the color of your furniture, rugs, and upholstery that the color of the blinds should be based. If you don’t know which color to choose, then it is safe to go in for black, white or light colors as they can suit most color schemes. If you are still uncertain, you can also seek the advice of your store consultant. Design: A window cover of a good design looks appealing in a space. You can get these ranges of window and roller blinds in different designs and with different accessories. You can find blinds with scalloped finishes, turret finishes, tassels, ring pulls, etc. that lend a style statement to the room. An excellent way to add some life and charm to an otherwise boring-looking room is to use a roller blind with the design. Style: Another important factor to consider is the style of your window. It becomes necessary to keep in mind the functionality of each room and then decide which suits best. If you use a room regularly and if you want a blind for that room, then you can choose a blind in a simple fabric. You can consider using a metallic weave fabric in a bedroom or a dining room. You can use them for bathroom windows. These blinds provide great level of privacy. You can get them in a waterproof material so that no amount of water splashed on them can ruin the blind. Besides the bathroom, another excellent place for you to install window shade is a sea facing the living room with French windows. They can also be used in rooms where one wants to completely block out the incoming light. If you are a person with light sleep patterns, then you need to consider the installation of a roller blind in order to ensure that the morning sun doesn't disturb their sleep. You can also install them in your home theatre room. It’s because they can completely block out any kind of incoming light can enhance picture and movie quality. Identify which Fabric Style: When you select window blinds in fabric, keep in mind that you need to decide whether you want it sheer or block, plain or printed, in bright and bold or subtle hues, thick and heavy or thin and light. Materials: Since the types of window blinds can vary, their materials also differ. This is to the reason why it becomes important for you to check the available materials from your potential supplier. Window blinds can be made from metal, PVC or vinyl, faux wood, natural wood, and bamboo. Select the specific Type: Before you think about any other details, it becomes necessary for you to ensure that you have already in minded the specific type of window blinds that you want hanging on your panes. It will be possible for you to select from many different variants of this particular window treatment like panel track blinds, roller blinds, Roman blinds and Venetian blinds. 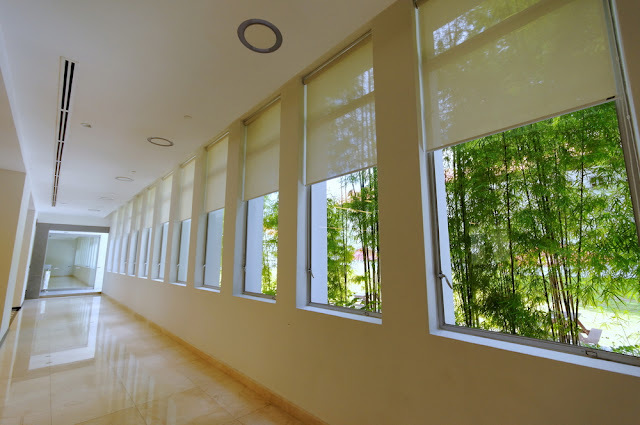 If you wish to know more about these ranges of window and roller blinds, then the best place for you would be to log onto the internet.